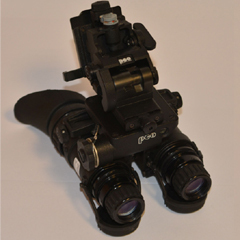 Optoelectronic System | Optronics, Surveillance And Sighting Systems | Pco S.a.
A stabilized GOD-1 commander optoelectronic head for observation and aiming is a technically advanced product with a number of features enabling easy integration with weapon platforms (vehicles; armament modules, antiaircraft sets). 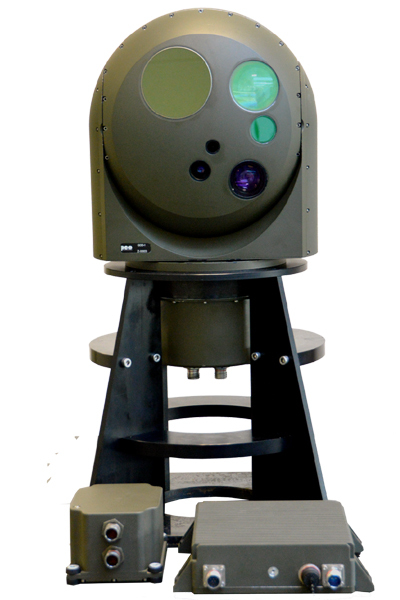 Its design allows using it on different types of land vehicles designed for detection, recognition, identification of ground and air targets. 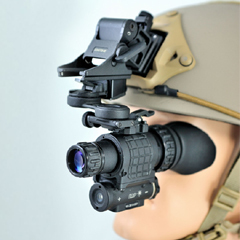 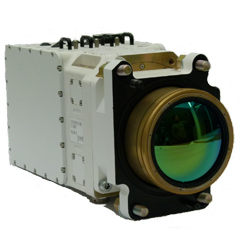 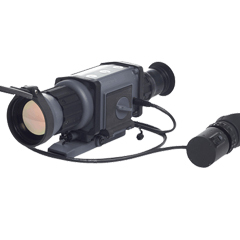 A stabilized commander optoelectronic head for observation and aiming GOD-1 is designed for detection, tracking and aiming at ground and air targets in Remote Tower System under natural daylight conditions and at night.